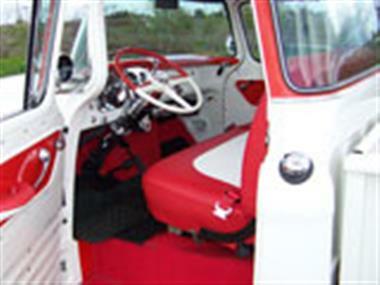 1956 GMC Other in Clovis, CA for sale. GMC 100 Big Window. Every nut and bolt removed, refurbished or replaced. Amazing period hot rod GMC 302 6 cyl built by Bogoshian Racing, 350hp. 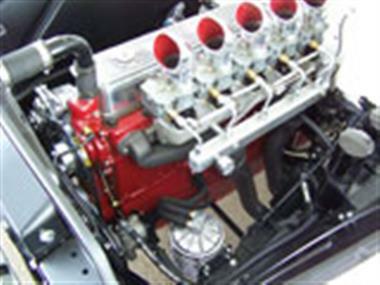 Howard 5x2 intake, Wayne valve and side cover, Nicson headers, Hildebrandt oil cooler, fuel pressure rail. 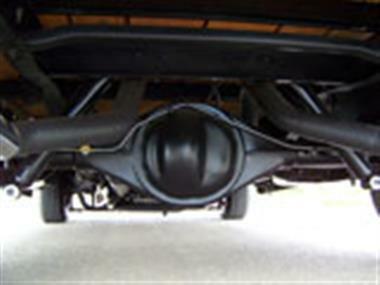 3 drop axle frt, 2 rear leaf lower, artillery wheels. Many undercarriage parts powder coated. Ididit steering clm, RS Gauge works, Guide spot mirrors. Fearless gears in Ford 9 rear end w/3.06 posi drop out unit. GM turbo 400 trans. Frame mount brake res. Power steering. 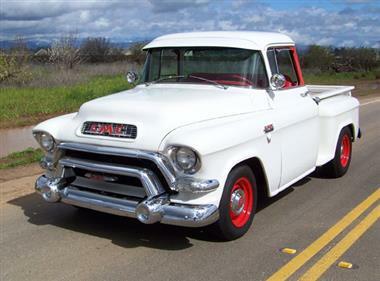 Very well built pickup.